Jayzo (owner Excess – The Movement) is Techno DJ and event organizer from Amsterdam/The Hague, The Netherlands. Born in Suriname from Indian roots and living most of his life in The Netherlands. Give him a big venue, a lounge or an intimate, gritty underground club; his sets are always influenced by the vibes and atmosphere of the place he loves playing at the most; the beach. Jayzo started dj-ing at Scheveningen beach back in 2010 where he fell in love with the magic of house music together with the alluring effect of the sun, sea and sand. Driven by this very passion for the shore, he became the resident dj of several clubs at this beach, still playing at some during the summers. 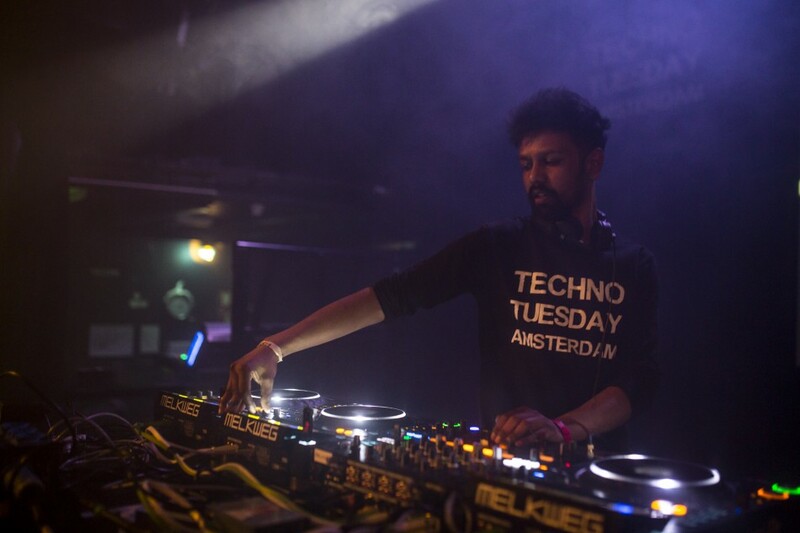 While playing at clubs, Jayzo’s sound is primarily centered around high energy techno, but he never fails to include influences of his love for the eerie progressive sounds of the beach in his sets. After all he believes in sharing beautiful experiences. As the head of the cutting edge underground concept Excess – The Movement, Jayzo paved his way through the Amsterdam scene with regular parties in and around Amsterdam. Holding residencies at Excess The Movement and Melkweg Amsterdam (Techno Tuesday), as well as bookings all over The Netherlands and beyond, he’s shared decks with several legends such as Dexon, Ankytrixx, Enrico Sangiuliano, Slam, Mark Reeve, Spartaque, Matt Sassari, The Yellowheads, Steve Mulder, Alex Mine, Shall Ocin, Gardens of God, Rob Hes, Jackrock & Balthazar, Skober, Christian Smith, Axel Karakasis, Niereich, Tom Hades, Angy Kore, Audiomatiques and more. With all this, there are only roads ahead in the years to come. Only big things in store for someone who shows as much dedication and passion as Jayzo.